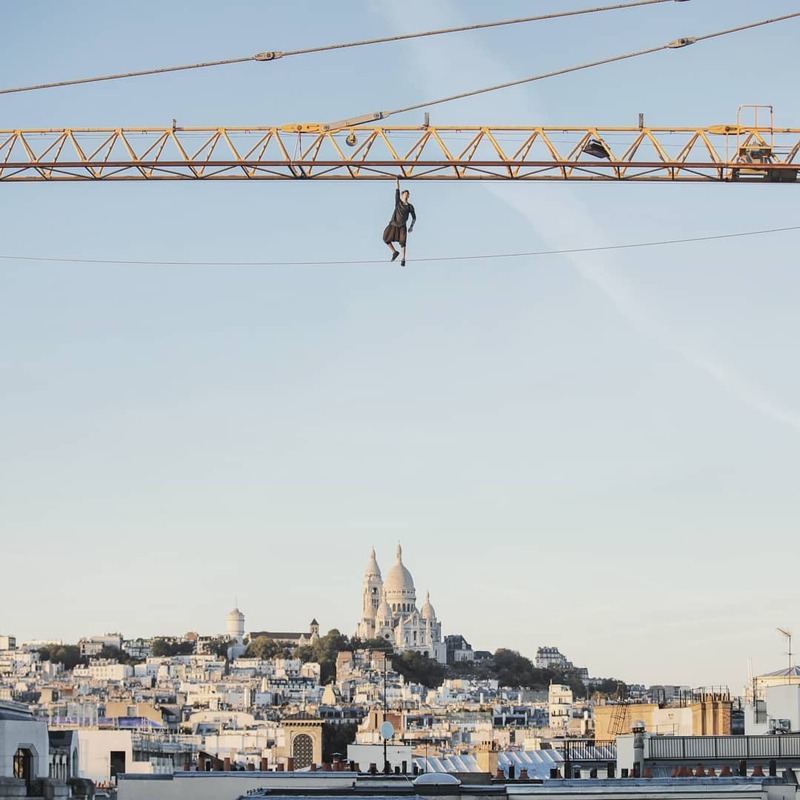 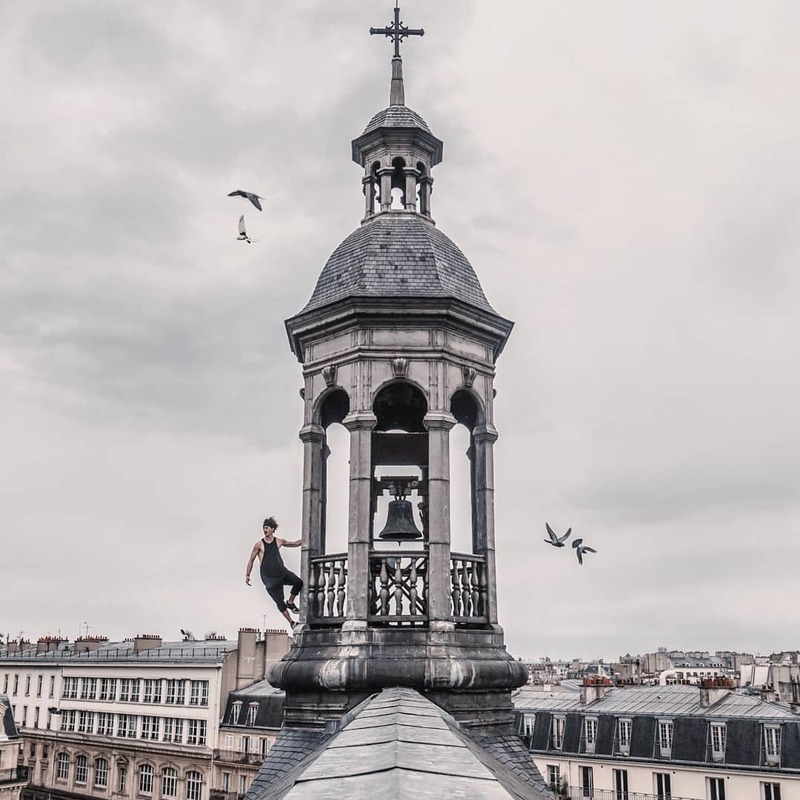 Acrobat, climber, gymnast, stuntman, freerunner… the adjectives are numerous to describe Simon Nogueira, a 25-year-old Parisian. 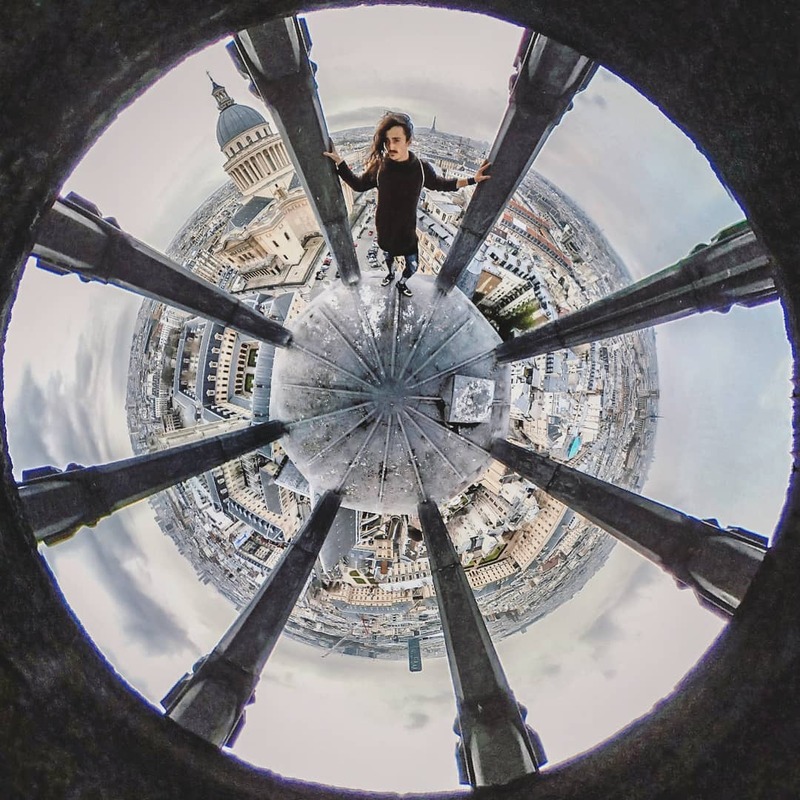 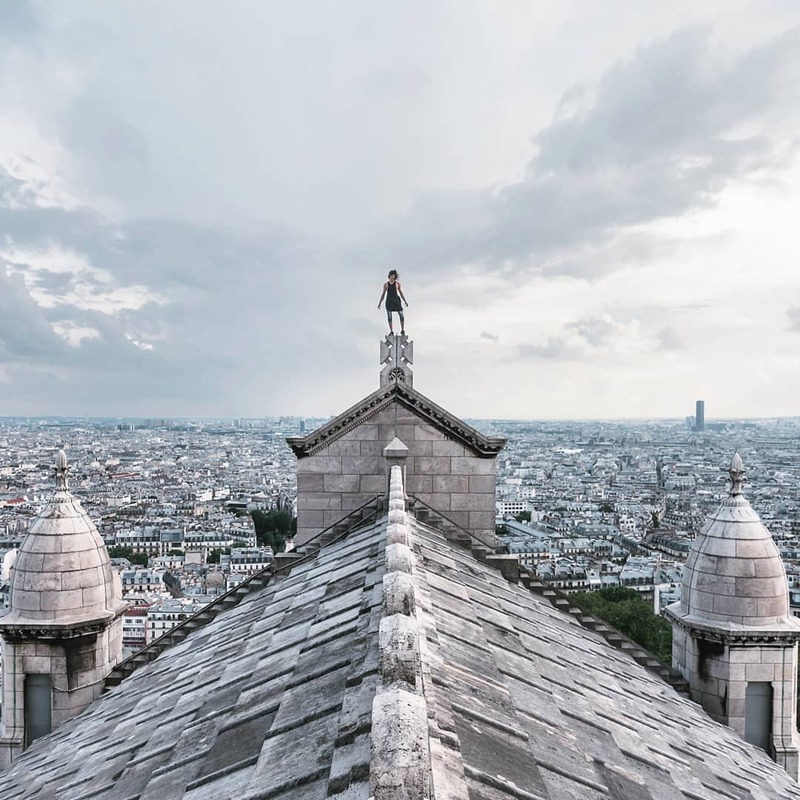 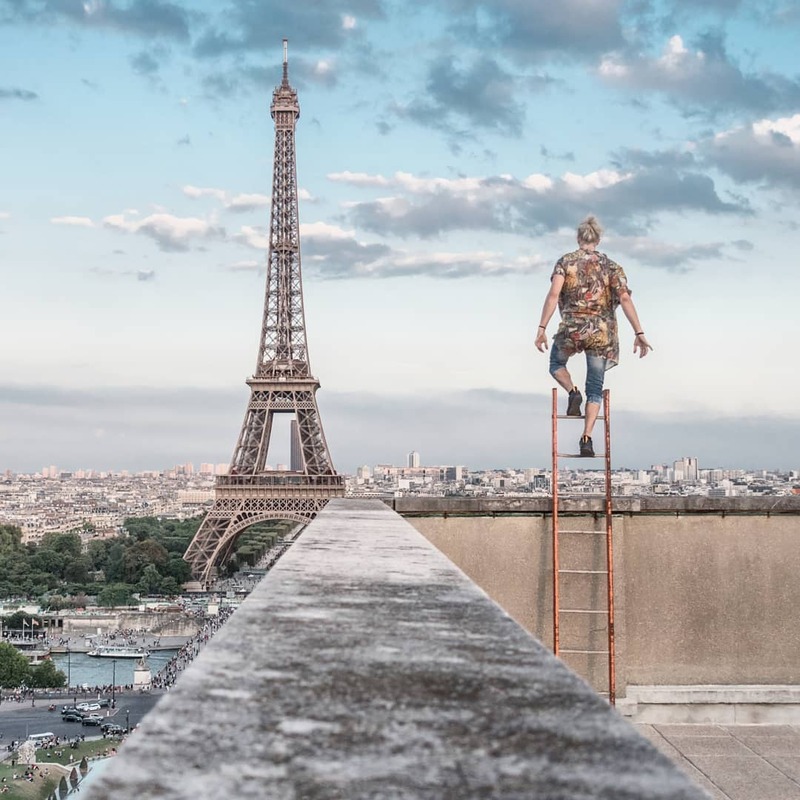 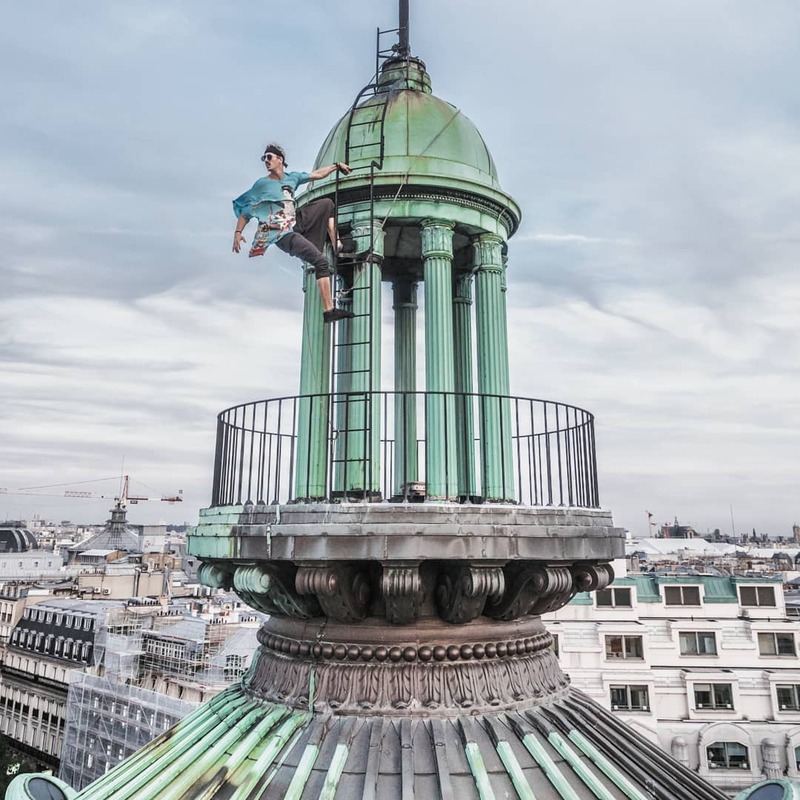 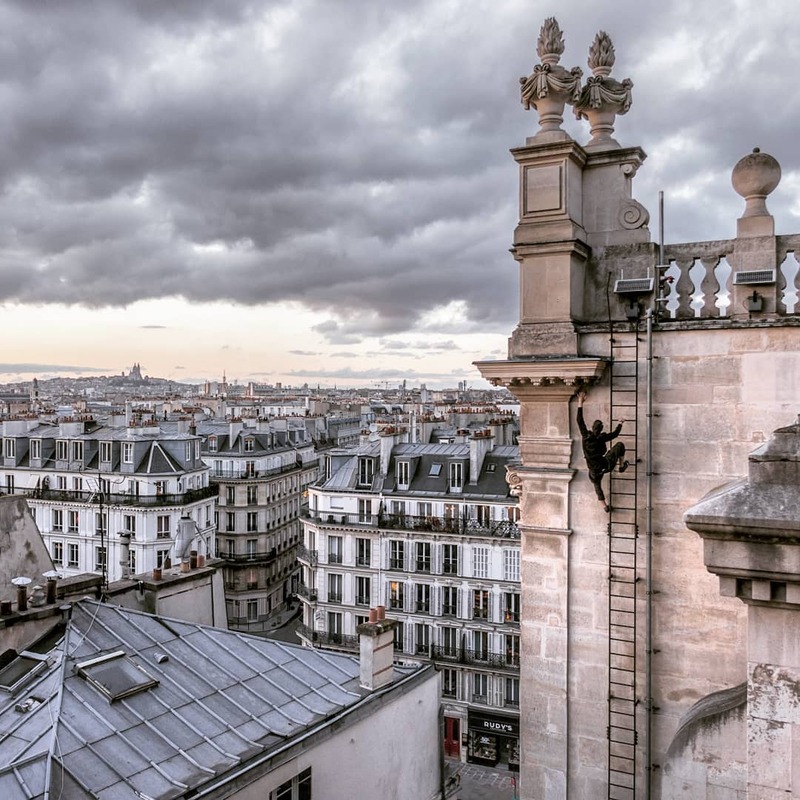 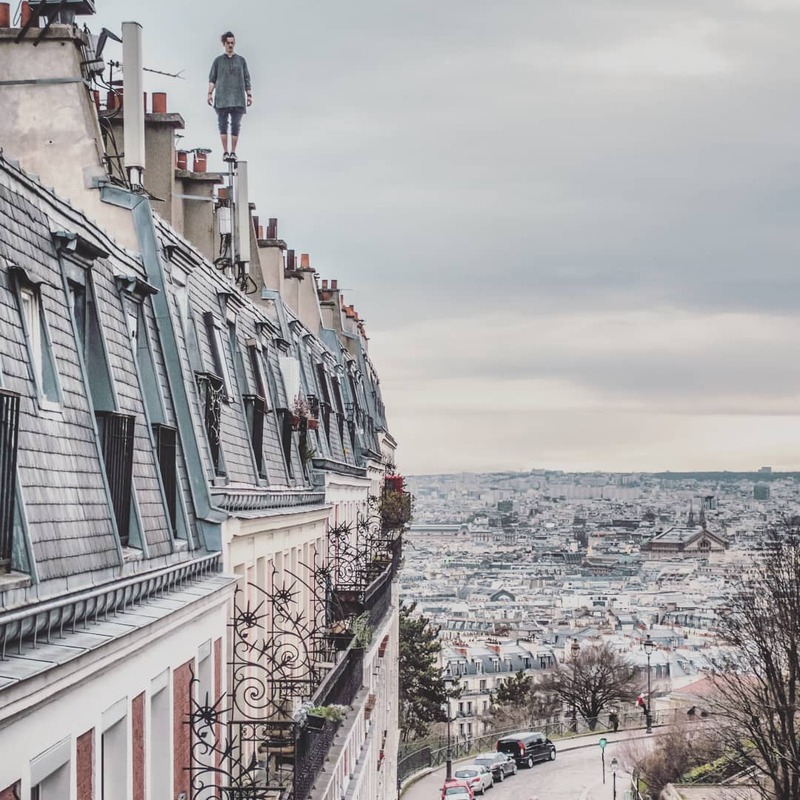 On his Instagram account, this high-level sportsman travels through the roofs of Paris to satisfy his passion and illustrates his various prowess via some shots… extraordinarily dizzying, that is the least one can say ! 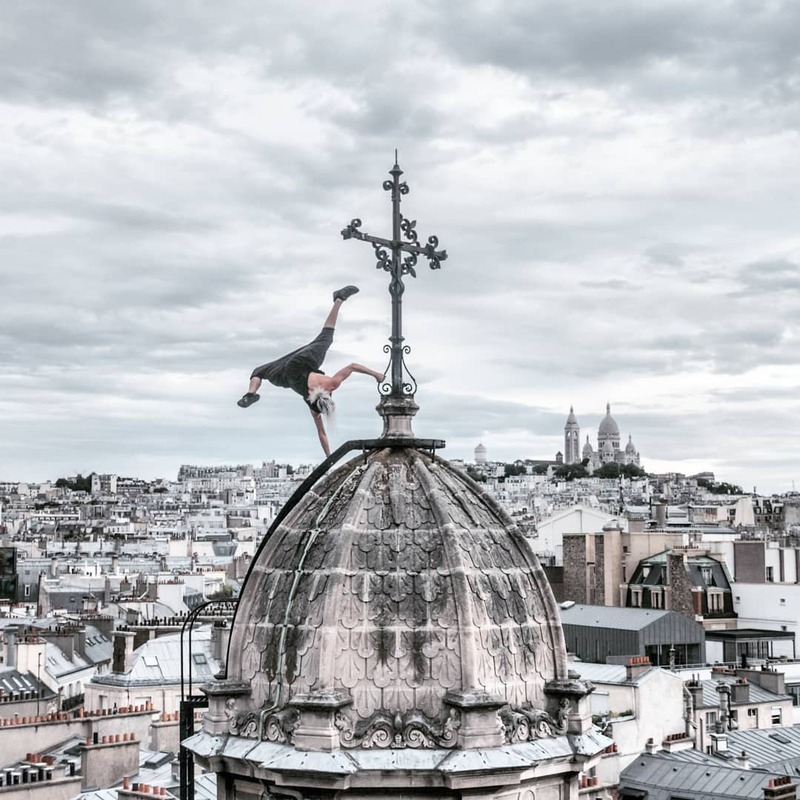 Balancing on the roofs of the capital, clinging to a church steeple, suspended below a Parisian crane… Although we are in a cold sweat, merely on seeing his photographs, we can only applaud his artistic and visual practice as well as dangerous and athletic. 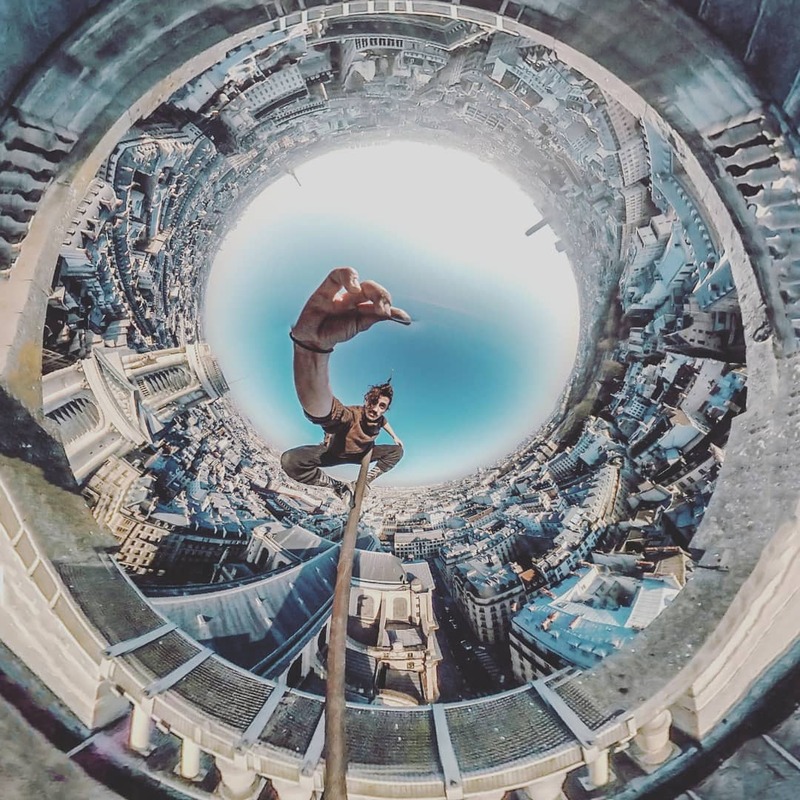 Hats off !